A Lebanon was arrested on multiple charges in connection with a domestic violence incidence just after 4:00 am on Wednesday. 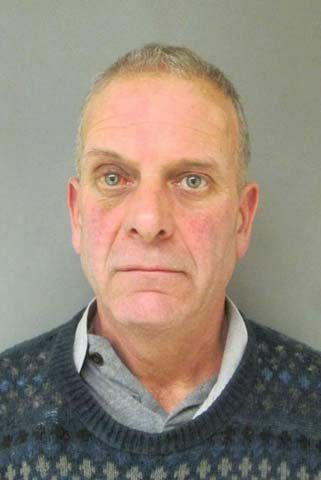 Lebanon Police say Kenneth Rapp 53 of Parkhurst Ave is alleged to have assaulted the victim repeatedly, prevented her from leaving the apartment, contacting the police, and damaged property within the apartment. Rapp was arrested on three counts of simple Domestic Assault, False Imprisonment, Obstructing the Report of a Crime, Criminal Mischief and Criminal Restraint. Rapp declined the services of a bail commissioner and was held overnight at the Grafton County House of Corrections.